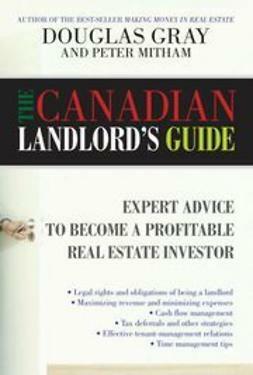 Informative and comprehensive, this book is a must-have guide for people who are shopping for a condominium. Condominiums are fast becoming the purchase of choice for people who are looking for the amenities of an urban lifestyle, hands-off maintenance, and an entry into the real estate market for often less than the price of a detached single-family home. 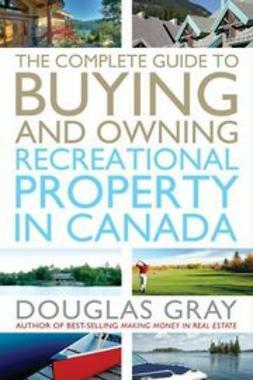 The appeal of a condominium lifestyle has resulted in incresed demand and consequently higher purchase prices. So it is crucial that prospective buyers understand what makes a condominium differnt from other types of real estate and what is involved when they decide to invest. 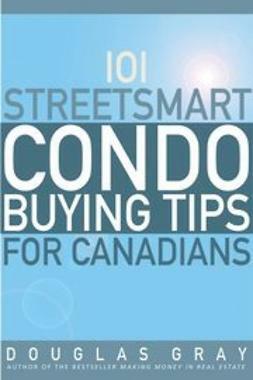 In 101 Streetsmart Condo Buying Tips for Canadians, bestselling real estate author Douglas Gray offers condo shoppers everything they need to know to make their purchase a pleasanta? ?and profitablea??experience. Realders will learn about matching the purchase to their needs and risk tolerance, financing strategies, negotiation tactics, and how to close the deala? ?and pitfalls to avoid. 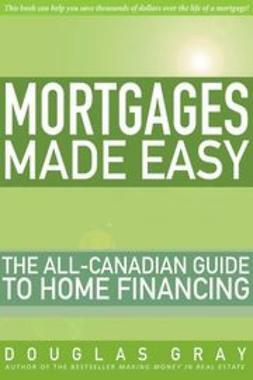 In addition to the many streetsmart tips, the appendix includes a glossary of real estate terms, useful websites, and helpful checklists. 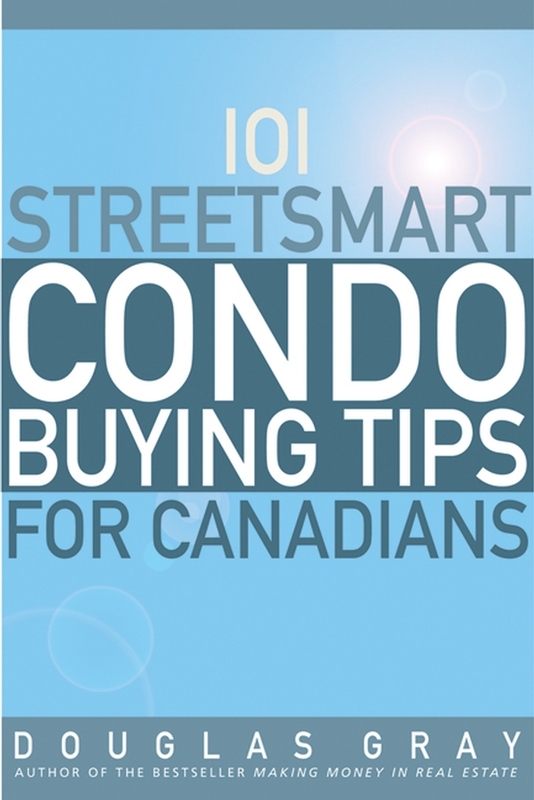 101 Streetsmart Condo Buying Tips for Canadians will appeal to condo purchasers who want reliable and objective information to help them make an informed, insightful, and confident decision when they buy.